Sussex captain Ed Joyce has signed a two-year contract extension. The 35-year-old Ireland opening batsman, who previously represented England in limited overs cricket, joined Sussex from Middlesex in 2009. 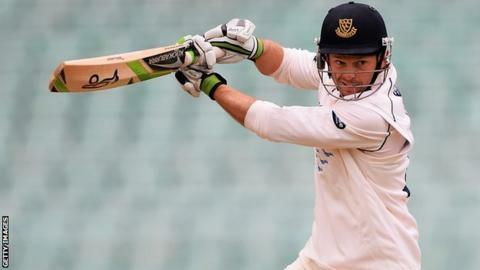 He has started the County Championship season well, scoring two hundreds in and 93 in the recent defeat by Somerset. "Sussex has brought the best out of me as a player and I've loved every minute of my five years here," said Joyce.